The school has a green campus with 5 houses and can accommodate 500 students. 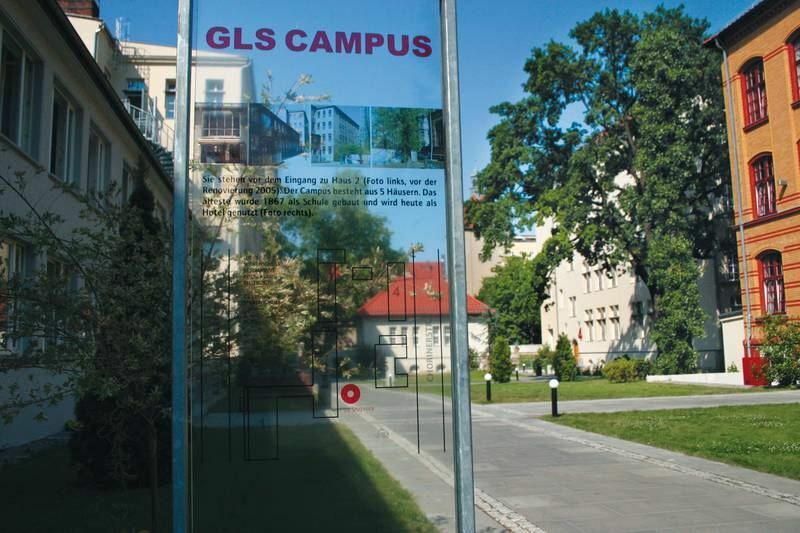 GLS was awarded three times “best German language school in Germany” – in 2008, 2010 and 2013. The school is accredited locally by the Berliner Senat, and internationally by the Swedish Ministry of Education. All courses are built on the 4 fundamentals: listening, writing, reading and speaking. Free class discussions, role-playing and conversation help develop verbal expression, vocabulary and good sentence structure. Grammar is not studied in isolation, rather it is packed in informative and stimulating content that provides valuable cultural, political and historical background. Some topics covered include: relationships, social life, jobs and labour, history of Berlin, cultural identity. * On Mondays classes start at 10 am, due to the placement test. Regardless in which field you work, whether in architecture, administration, engineering or management – this course is for you, if you need German in your workplace. This course will help you to communicate in German professionally: on the phone, by mail, in meetings, while presenting, reporting or negotiating. The focus is not on a specific profession and its terminology, it is on the German, all professionals need, regardless of their specific background. The course German for lawyers focuses on the German that is used in the field of law. You learn how to read, to understand and formulate juridical phrases in German and will gain confidence in their usage. The context of the course will be German and European law. On request meetings with German lawyers in Berlin can be arranged. 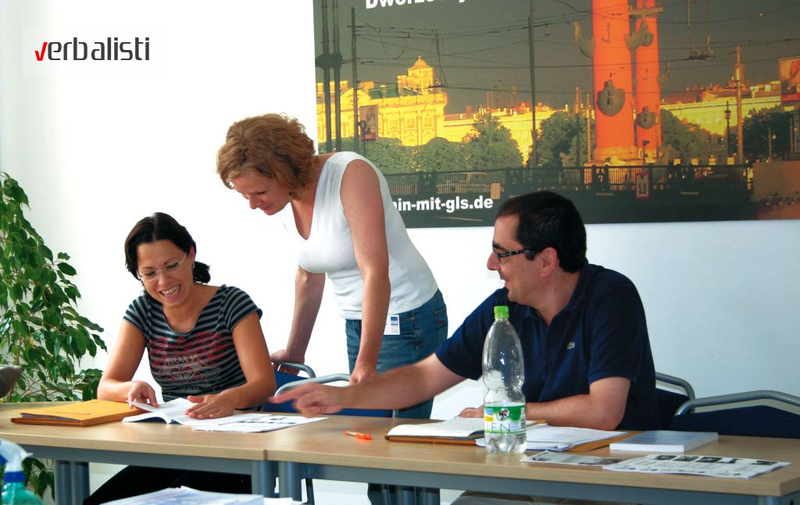 This course German for teachers reviews and discusses latest developments in teaching German as a foreign language. You can fine-tune your German and update yourself on recently published specialized literature and a variety of materials designed for teaching German. Visits to educational institutions in Berlin can be arranged. Germany’s print media, the most important radio and TV stations as well as multimedia groups will be introduced. The course German for journalists backs up German skills like telephoning, information gathering, skim-reading, drafting short exposes and manuscripts as well as interviewing. If requested visits to editorial offices in Berlin can be arranged. The course will focus on the German that is used by professionals working in the IT field – as programmer, administrator or support specialist. The course trains the German used in engineering. Please indicate the specialized field of engineering that is relevant for you. The 50 studio-apartments are in 2 buildings facing the garden just behind the language school. 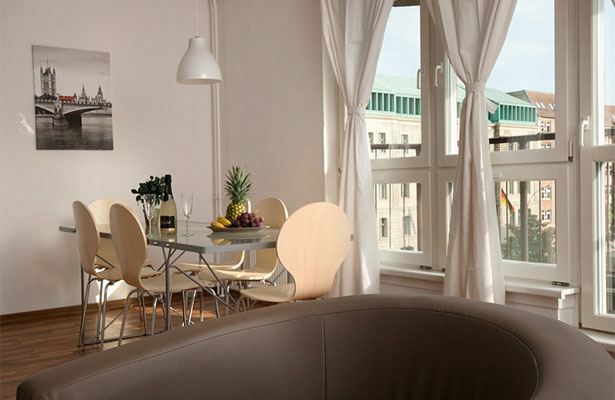 GLS operates 20 apartments at Brandenburg Gate, each apartment with 2 or 3 bedrooms – bookable as single or shared double. Thus 2 to 5 students live together in one apartment, sharing bath and kitchen. Entrance fees to museums, etc. 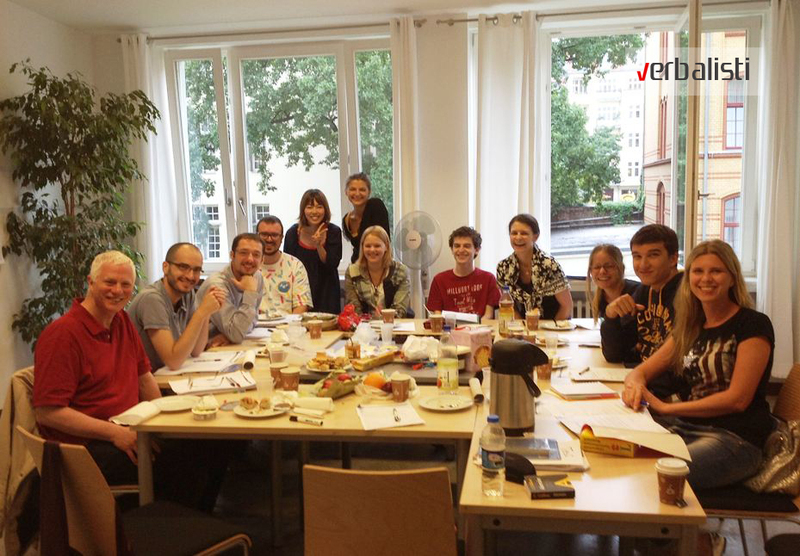 The Verbalists language network students and professionals from more than 60 countries have found GLS three times to be the best language school in Germany, based on personal inspections and clients´feedback. Filling out the Application Form does not enroll you on the program. It is only the first step to applying, as we check availability for chosen dates and course. 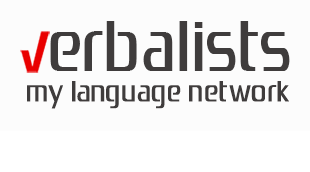 Verbalists, one of the largest language networks in Europe, is about connecting people to the power of languages and joy of journeys that inspire, surprise and entertain. Verbalists is a brand of PRODIREKT, a US based education group, which is a certified representative and partner of prestigious schools and colleges in world renowned university centers. In fact, it was the cooperation with these reputable schools which led to launching Verbalists as a regional social network, one of its kind in Europe. Furthermore, Verbalists is the answer to the growing demand for the regional standardization in foreign language studies. For a truly captivating and stress-free educational adventure in Berlin, please click here to download the PRODIREKT application or simply send us a message. We will arrange every important detail of your itinerary from educator’s selection to accommodation & transportation to special interest activities & hidden local gems.